Enjoy a laid back lifestyle! 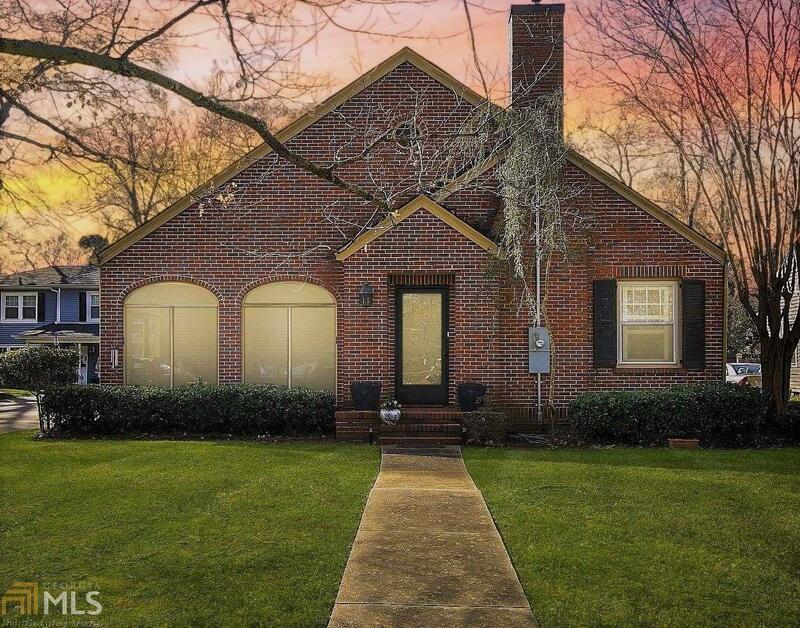 Solid brick Bungalow Updated & Ready! $14,000 in upgrades include New high quality roof & All new electrical. Awesome curb-appeal. 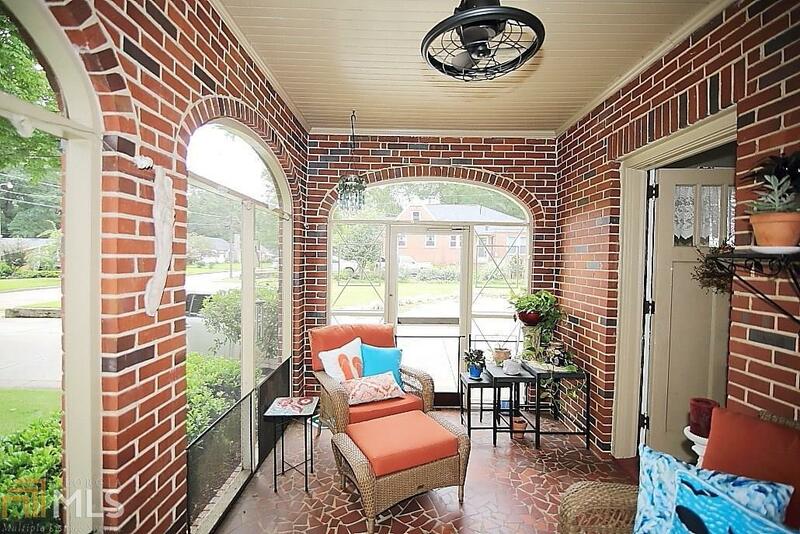 Relaxing screen porch-perfect for gathering w/family & friends. 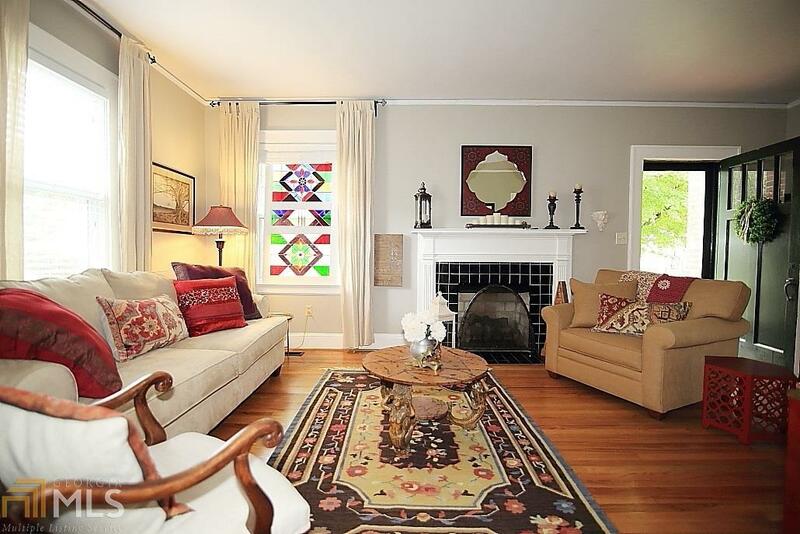 Great mix of period charm & modern conveniences. 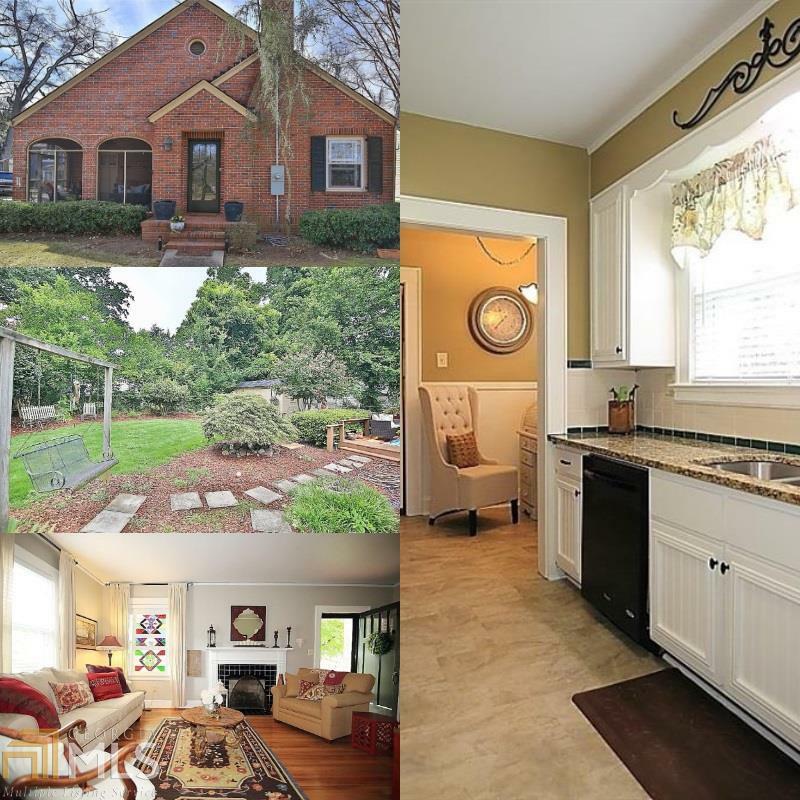 NEW energy efficient windows, electrical, refurbished hardwoods, soft close custom cabinetry, stone counters, newly landscaped backyard just to name a few. 3 bedrooms 2.5 baths, Fireside living room, Light-filled Updated kitchen w/breakfast nook, Spacious sun room/family room, and laundry room. Grilling deck & out building are in the fenced backyard. Move today!